In the network solutions industry, Clay Scott is one of those folks who serves as a human bridge between old and new technologies. 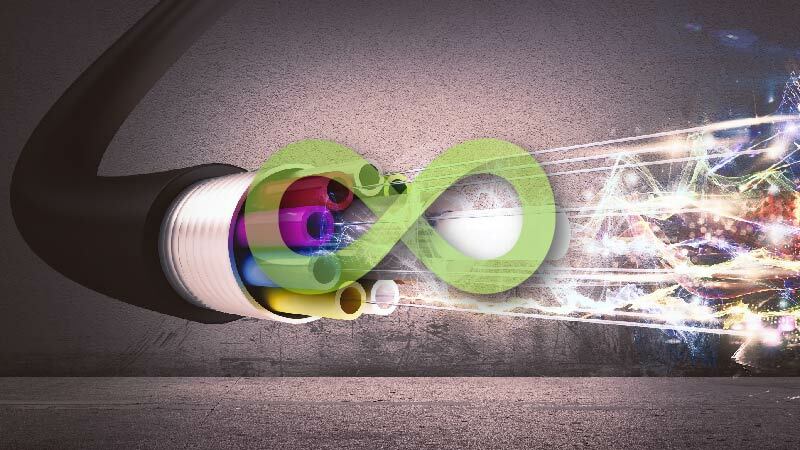 As fiber-based networks gain a greater foothold in the market, fewer personnel are familiar with legacy network configurations, equipment and maintenance. “Just because I’ve been around long enough to remember the days when copper was king doesn’t necessarily mean I’m nostalgic for that era,” said Scott, with a grin, during a recent interview in his Hanover, Maryland office. Scott, a former Verizon employee, serves as an operations manager for Noovis. After earning a BA in economics, Clay Scott took an entry-level job with Verizon. Over time he gained practical experience in various aspects of fiber network installation and maintenance. He was promoted first to a position where he scheduled and oversaw fiber cable installation crews, and then to head up Verizon’s No Light (troubleshooting) crews.